At Home with the Hinkleys: Two Link Ups in one day?! 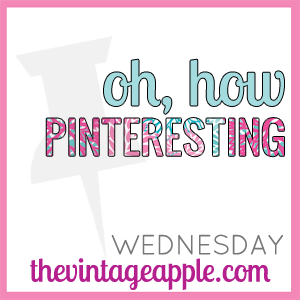 Here is another fun link up from thevintageapple.com! So here are some lovely things I pinned on Pinterest recently, enjoy! That hipster post is HILARIOUS! Haha I absolutely love it. Thanks, aren't hipster jokes the best? :) I am stopping by your blog as we speak! Natalie, thank you for following Carole's Chatter. I have happily followed you right back. Have a great week.